After the success of Star Wars, science fiction comics were churned out at a rate not seen since the ’50s. The film proved there was definitely a wider market for the genre and Marvel Comics did all they could to cash in. New SF-based characters were developed and appeared almost monthly. Most were unsuccessful but a few, like the character in this issue’s lead story, Star-Lord, have experienced a bit of popularity. A later Star-Lord story would mark the first collaboration of writer Chris Claremont & artist John Byrne, the creative team that would eventually propel the X-Men into comics superstardom. Star-Lord would go on to join & lead the Guardians Of The Galaxy, an intergalactic team of adventurers which will be featured in a film scheduled to be released in 2014. 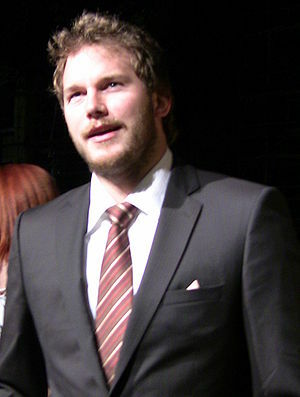 Chris Pratt (Moneyball, Zero Dark Thirty) is slated to portray the Star-Lord character.